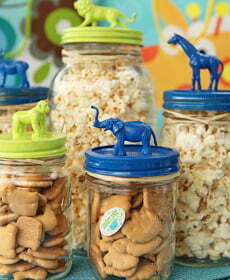 Use your words with our canning styles, shapes and colors. Ordering is fast and easy, and you can order just the amount you need! Canning labels are the reason Evermine was created. In 1999, Jeanne Williamson was working as a graphic designer for various clients, and in her spare time made jams and pickles and sauerkraut, among other things, for her family. She loved to give these things away for the holidays. 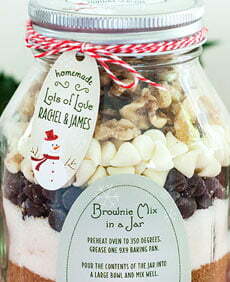 One Christmas, while working with the design software, color printer and other equipment in her design studio, she created jam labels in such a way that they could be easily removed from a sheet. It worked so well, and her jams looked so beautiful that Jeanne realized this would be a perfect product to offer online. Plus, with the Internet making small products like these accessible to people, the time was right to begin the business. The very first designs were for these types of homemade products – jams, jellies, pickles, canned fruits, canned tomatoes, vinegars, honey, and other foods. 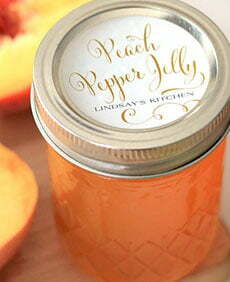 The very first order to come in, in May of 2000, was for "green tomato relish" from a woman in North Carolina. We have always been thankful for that order because it proved that Jeanne's business theory worked and that her teams' hundreds of hours developing the process was actually, well, going to work! 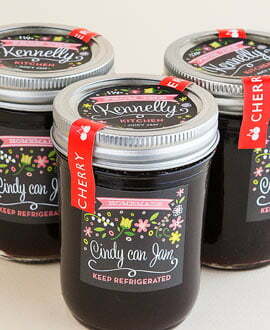 Since this very beginning of Evermine, there has been a soft spot in Jeanne's heart for canning labels. As the director and founder of the company, she continues to feature special designs and ideas created especially for canning and home preserving. Canning labels are the reason Evermine was created. 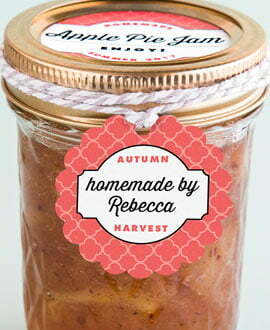 Since the very beginning of Evermine, there has been a soft spot in Jeanne's heart for canning labels. 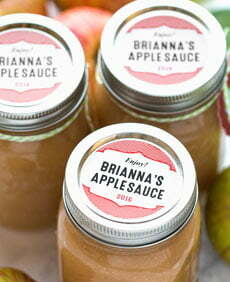 As the director and founder of the company, she continues to feature special designs and ideas created especially for canning and home preserving.